I can only catch the first Pokémon encountered in each area, and none else. 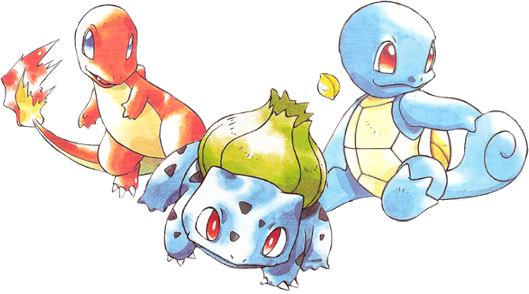 If the first Pokémon encountered faints or flees, there’re no second chances. I do, however, plan to use the Species/Dupes Clause, adjusting the first encounter rule to prevent me from having to catch multiples of the same Pokémon for the sake of variety should I so choose. This means that I can keep fighting Pokémon in the area until one is encountered that I haven’t caught yet, which then immediately counts as the first encounter. Also, this ruling doesn’t include Route 1 prior to receiving the Pokédex and Poké Balls, since you can’t catch anything without those anyway. I have to nickname all of my Pokémon. This is for the sake of forming stronger emotional bonds. Y’know, so that if they die, the bigger the knife in my heart will be. lol Okay, really, it’s to further encourage me to do whatever it takes to not lose anyone. 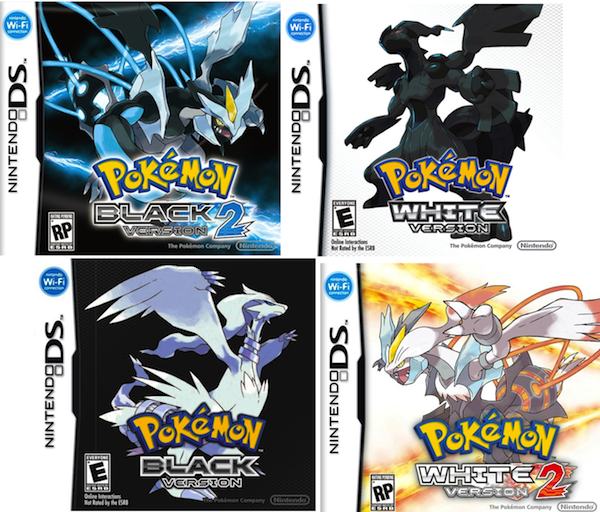 A black out/white out is considered to be “game over”, from which there is no continuing, even if there are Pokémon left in the PC. I also cannot reset and/or reload the game when things go wrong. That said, I think I’m gonna exclude the initial Rival battle. In my experience, the first Rival battle in games is very much luck based. When battling a Gym Leader, I can only use the same number of Pokémon as they have. This is one I actually use anyway, so not as big a deal, although now I have to be doubly careful not to let anyone’s HP drop to 0. Anyway, I plan to get started right away, so keep an eye out. If you’ve got any advice for me, being that this is my first Nuzlocke, leave it in the comments below. Ja né!